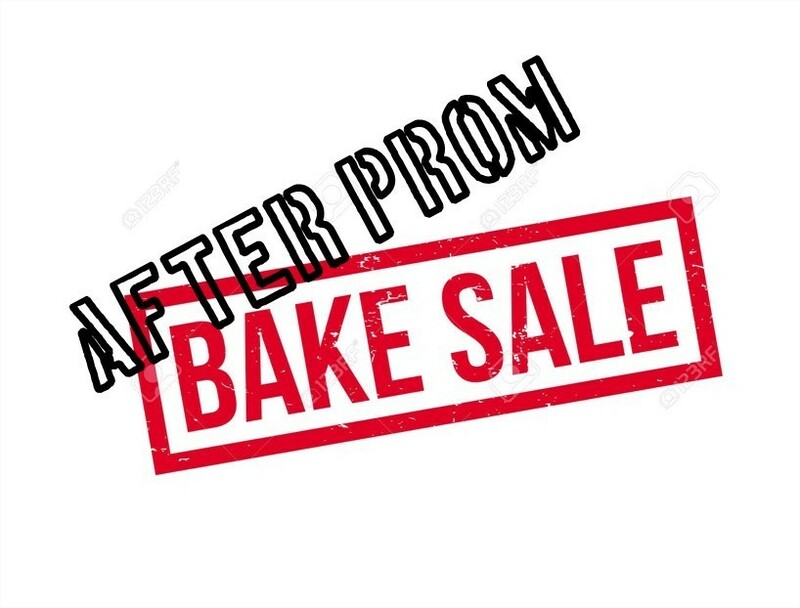 The after prom committee is having a bake sale fundraiser during the health fair on Saturday October 6th. We are asking parents of all the junior and senior students to provide items for the bake sale. Please have your bake sale items in the high school office before 5pm on Friday October 5th. If you have questions or need your baked goods picked up please contact Michele at (785) 629-0059. This message will also be posted on the school’s app, website and Facebook page.